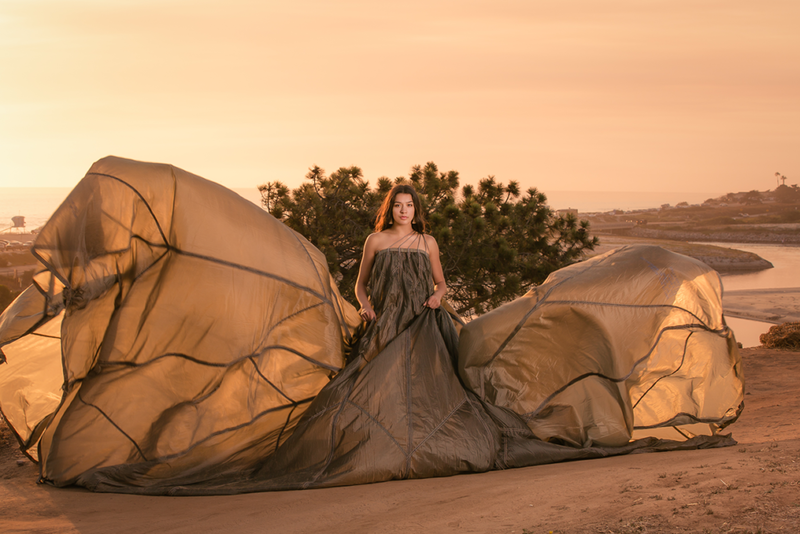 When Melanie described a photo shoot while wearing a parachute, we had only a vague idea of what to expect but decided to trust her artistic vision. We are so glad we did! The whole experience was a blast-Mom holding the parachute up to catch the wind then jumping out of the shot, beautiful surroundings, perfect light…all contributed to this fun experience and the gorgeous fantasy results. Thank you, Melanie! 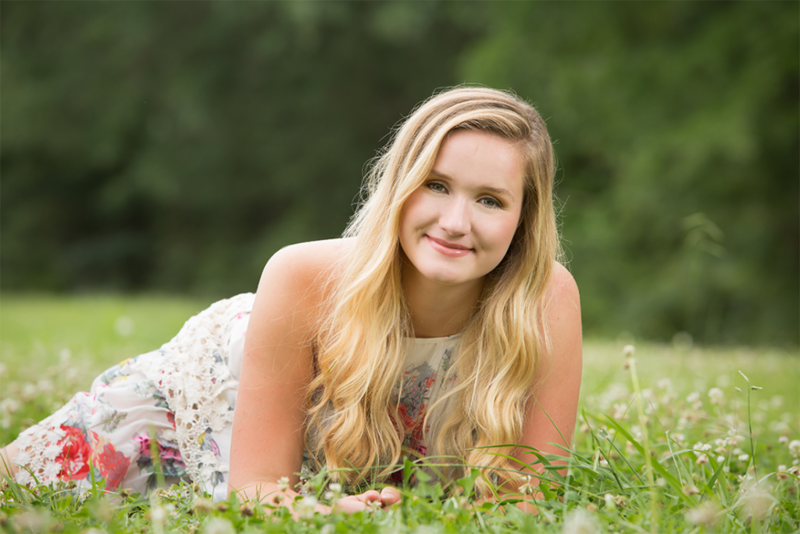 We participated in Melanie’s Senior Model program, and what a fantastic experience it was! From the very start, Melanie was prepared, professional and a pleasure to work with. Down to every detail, she made it fun and special for both the girls and the moms. We’ve received endless compliments on the quality of Melanie’s work. She tailored her session to my daughter’s wishes but also incorporated creative ideas that turned out unique and beautiful. I would highly recommend her Senior Model program for photographs and memories that will last a lifetime! Thank you for all that you do!! 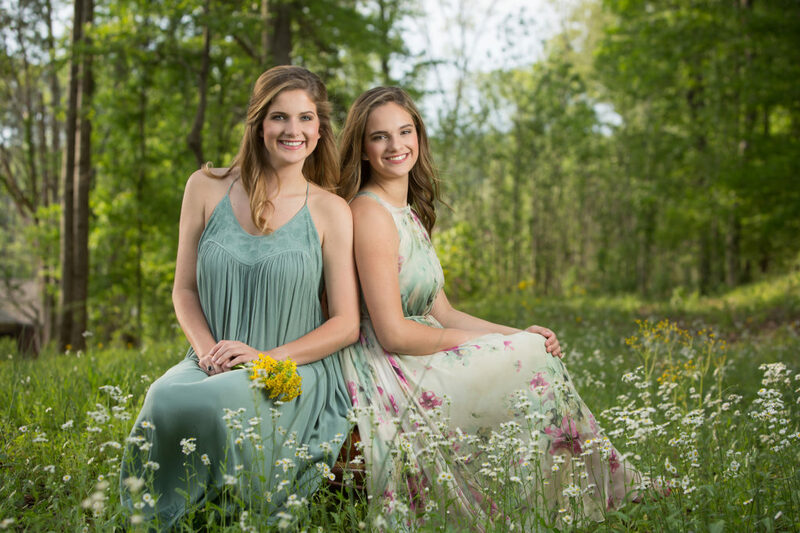 My twin girls had an excellent experience with Melanie Robertson Photography as part of her 2017 senior model team. Melanie had such a passion for getting exactly the right shot and making sure the girls loved their photos as well. She is extremely creative and determined to design a setting that reflects each subject’s personality. She also expends an enormous amount of time and attention in the editing process, down to the smallest details. I highly recommend Melanie Robertson for any type of photography, and especially for senior photos. 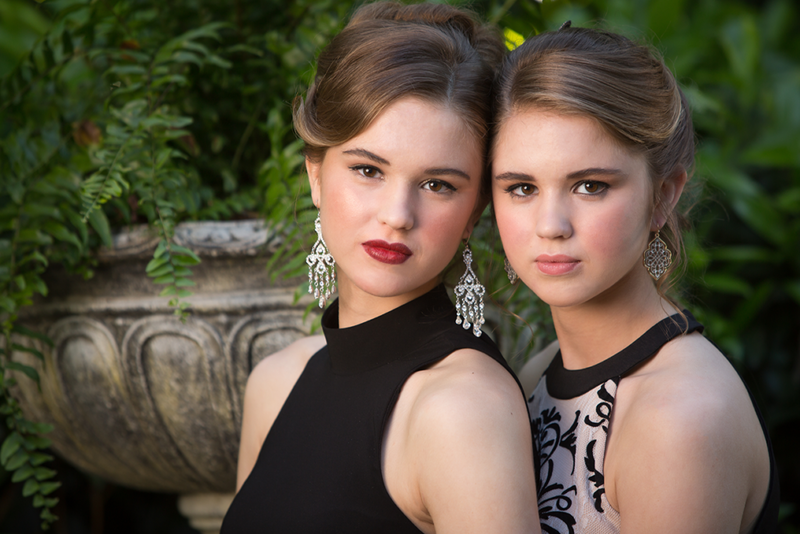 Choosing Melanie Robertson for my daughters‘ senior session was an easy decision. Knowing Melanie as an awesome photographer she captures your model very natural in her photos – which means you can easily recognize the model!!! This photo shoot was a great experience for Maren and me too. It was so much fun from the beginning to the end. Since we LOVED ALL the images it took us a while to choose from. We ended up getting a photo book and added more pages to get as many of the captured moments to keep and look at. I highly recommend the talented Melanie Robertson. She is so much fun to work with – from the first meet until you hold your professional photos in your hands. We absolutely love the pictures Melanie took of Annie. She felt happy, special and beautiful. As a mom, that’s all we want for our kids. Melanie is such a pleasure to work with. 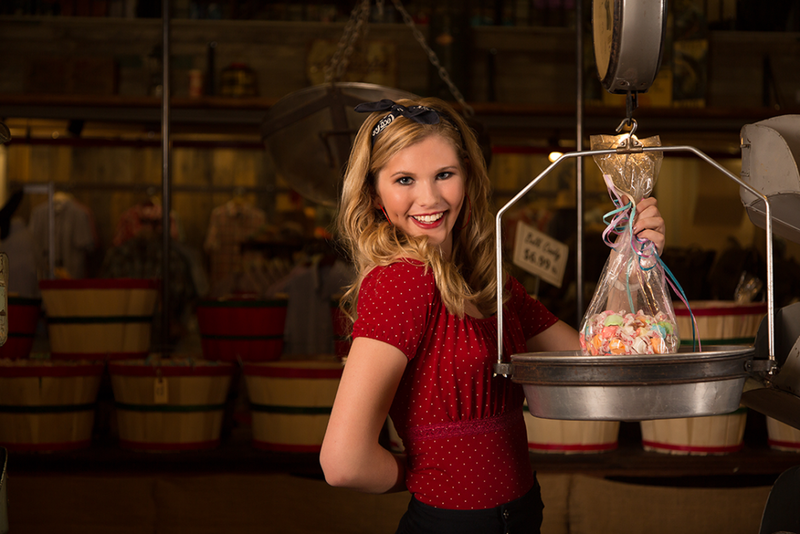 She made senior pictures effortless and fun! And the photos were AMAZING! I could not be happier with Claudia’s senior pictures! Melanie Robertson nailed it! We had so much fun during the session and now have AMAZING pictures that will be cherished forever. Melanie went above and beyond, taking care of every detail. I loved the canvas, album, and the invitations she created. Thank Melanie! California is lucky to have you! We loved our senior portrait session with Melanie Robertson! She worked with our daughter to highlight her style and personality in her portraits. Melanie is creative and provides sessions that are unique and fun with beautiful results!! We have used Melanie Robertson Photography several times for our pictures and each time we think we will never love the next pictures more, but somehow we do. I have two girls who are polar opposite and Melanie was able to capture each one showing their own unique personalities. She was patient and meticulous when she photographed them and helped us tremendously when we chose our pictures.